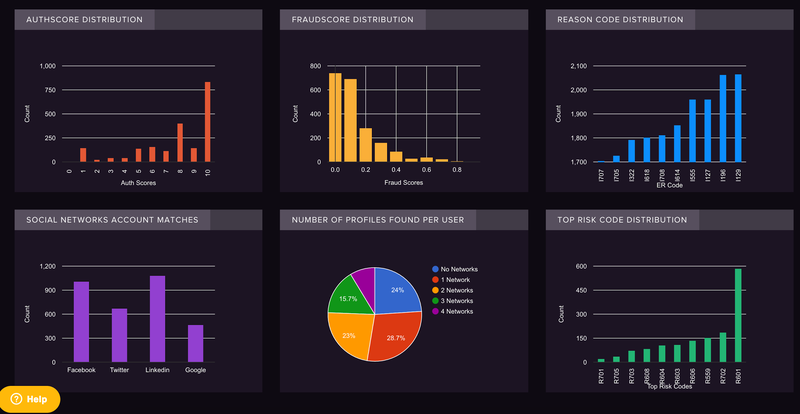 The online dashboard used for reviewing identity verification transactions, to administer users, configuration and manually run transactions has been completely redesigned for ease of use, self-service and with a new look that ID+ clients are raving about! Continuing regular product updates to the current version 2.5 of the Socure ID+ solution for consumer verification, August brings enhancements that make ID+ more predictive of valid identities, more robust in information output, and more specific in detailed responses. This blog outlines some of those updates, and shows you where you can find more information about each area of feature enhancement in ID+! Watchlist checks have been improved, returning more relevant information to make meeting regulatory compliance guidelines easier with more robust data! 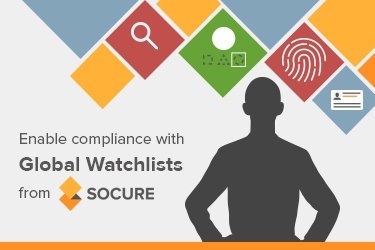 Socure can be the single-source solution for KYC/CIP and AML Compliance solutions, with global watchlists checks for sanctions and enforcements in over 140 countries. Learn more in this blog. At Socure, we’re committed to the continuous improvement of our ID+ solution for consumer verification. 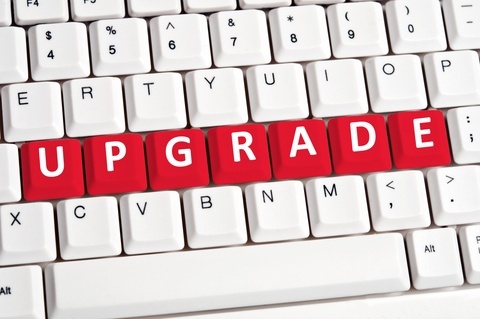 Soon, clients will need to take action in order to ensure continuous service as we make updates to our product.